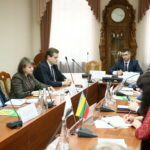 Members of Lithuanian delegation: Professor Saulius Mikevichus, Dean of the Faculty; Academician, Professor Audrius Sigitas Marushka, Head of the Open Access Center for Instrumental Analysis of the Faculty of Natural Science, head of the research group on the development of instrumental analysis methods and their application in molecular analysis of biological objects, synthetic products and the environment; Professor Ona Ragazhinskene, Senior Researcher, Head of the Scientific Sector of Medicinal (Aromatic) Plants, Head of the Kaunas Botanical Garden of the Vytautas Magnus University, Vice President of the Pharmaceutical Society of the Republic of Lithuania. 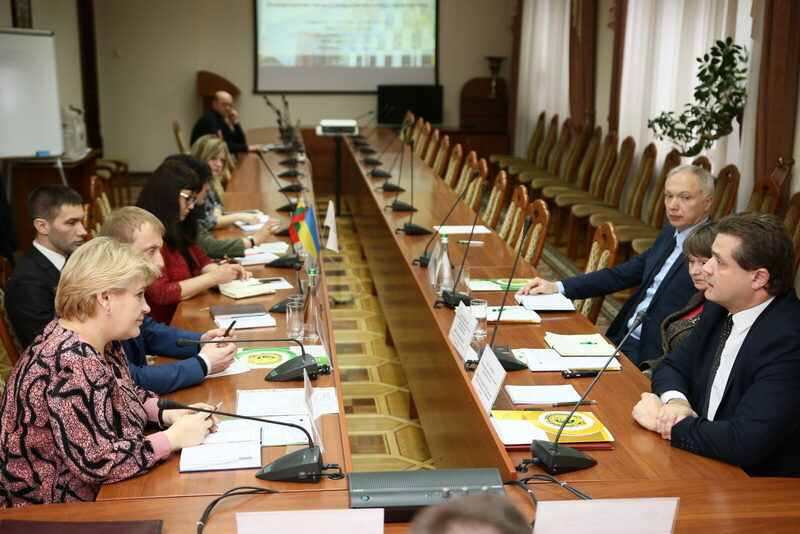 The colleagues had a meeting with the University authorities: the chief vice-rector Fedosov A.I., vice-rector for Science prof. Zagayko A.L., Vice-rector for Education prof. Krutskykh T.V., Dean of the Faculty of Pharmaceutical Technologies and Management assoc. 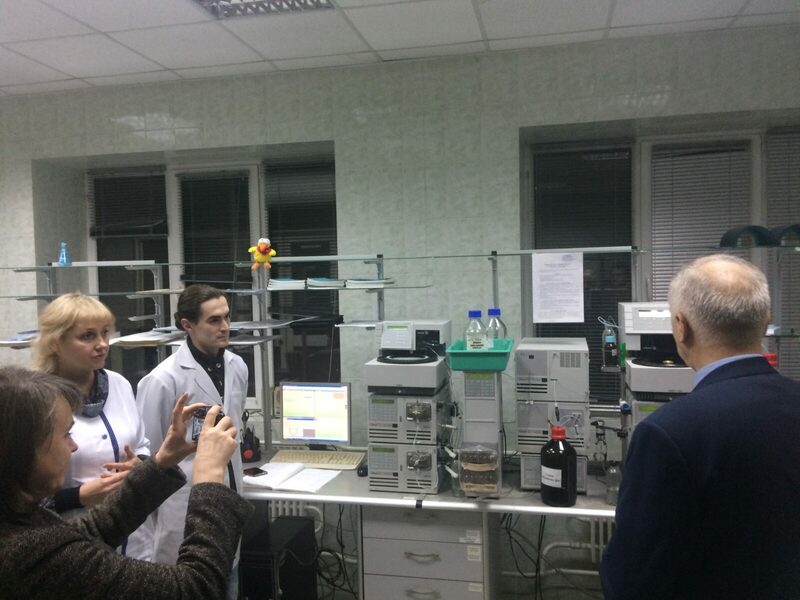 prof. Surikov A.A., Dean of the Faculty of Medical and Pharmaceutical Technologies prof. Naboka O.I. 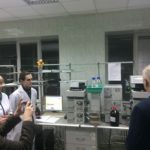 Then delegation from Lithuania got acquainted with the work of the Clinical and Diagnostic Center, the Scientific Laboratory for Quality Control of Medicines, the Departments of Clinical Pharmacology and Clinical Pharmacy, Botany, Pharmacognosy, Chemistry of Natural Compounds, and Biotechnology. 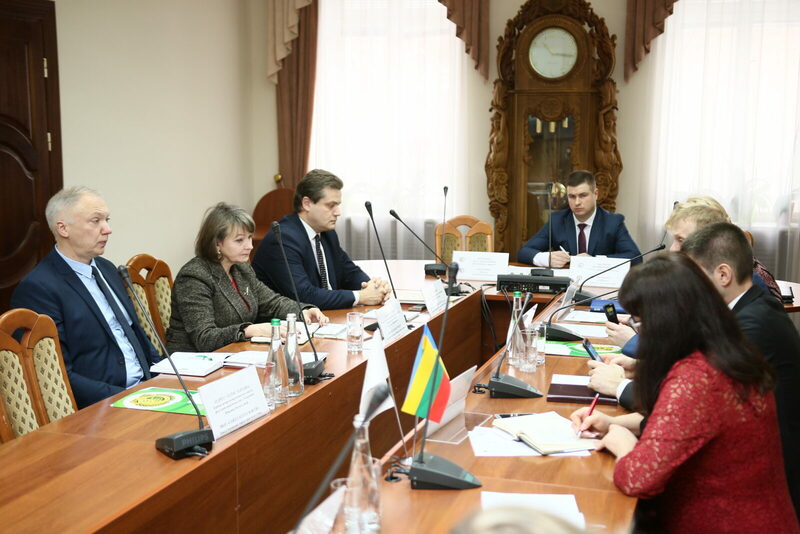 During the visit, the issue of studies NUPh graduates in Kaunas was discussed; cooperation within double diplomas program; scientific cooperation in the field of clinical pharmacy, social pharmacy, biotechnology, biology, biochemistry; joint publications; academic exchanges in the frameworks of EU-funding program Erasmus + and the ministerial program on Lithuanian-Ukrainian cooperation. 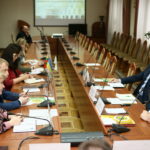 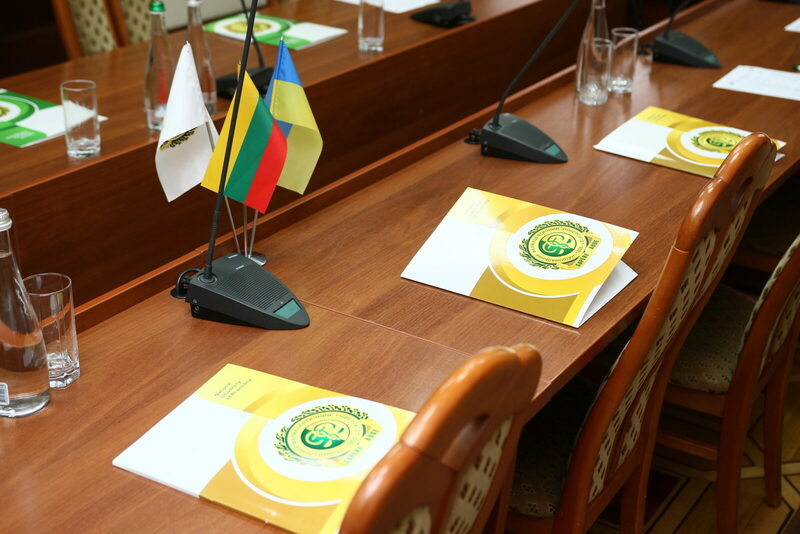 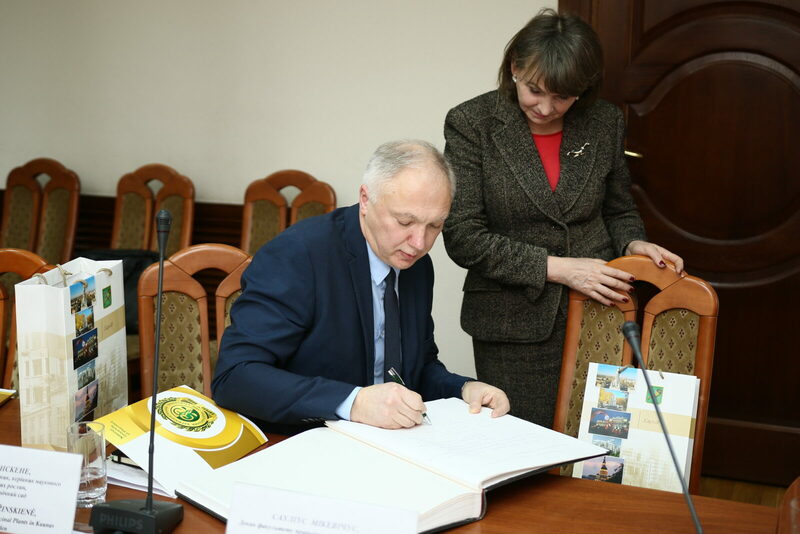 As a result, the scientific projects of the Faculty of Natural Sciences were presented (presentations can be found at the Academic Mobility Department); curriculum sharing in biotechnology; the agreement on cooperation between universities was signed.